This story has been loved around the world for over a century and remains a firm favorite for parents looking for fairy stories. 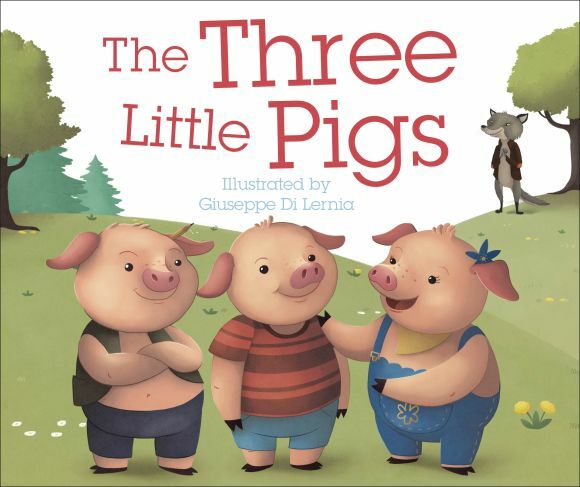 When the three little pigs decide to leave home, they build houses made of straw, branches, and bricks, but which house will stay standing when the big bad wolf tries to blow them down? The charming illustrations in this picture book are sure to capture the imaginations of little ones, and the large-format fairy tale is ideal for sharing and reading together at bedtime.